On Saturday 3th of August the world-famous Canal Parade will be taking place again. 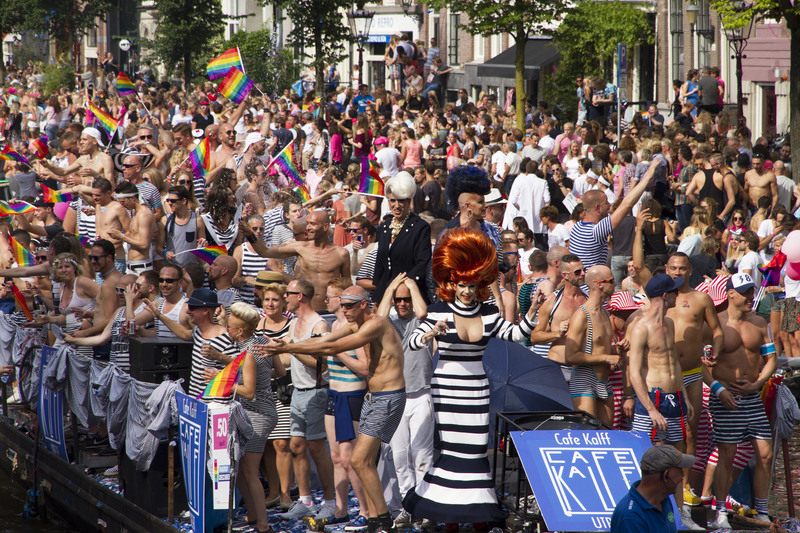 This amazing event where hundreds of thousands come to the city to celebrate freedom and diversity has been the highlight of the Amsterdam pride for many years. We are renting out various boats during this event and offer interesting all-in packages, which means that we take care of everything and you only have to get on board before the party starts. We advise you to book your boat way in advance because we are guaranteed to sell out every year. Take a look at the Ijdok 1, de Vording, de Royalty, de Havanna, de Nassau of de Nomag. Additionally, you can look at the Saloon boats. If you are interested, please send an e-mail to info@boatnow.com or go to our website’s chat-system.